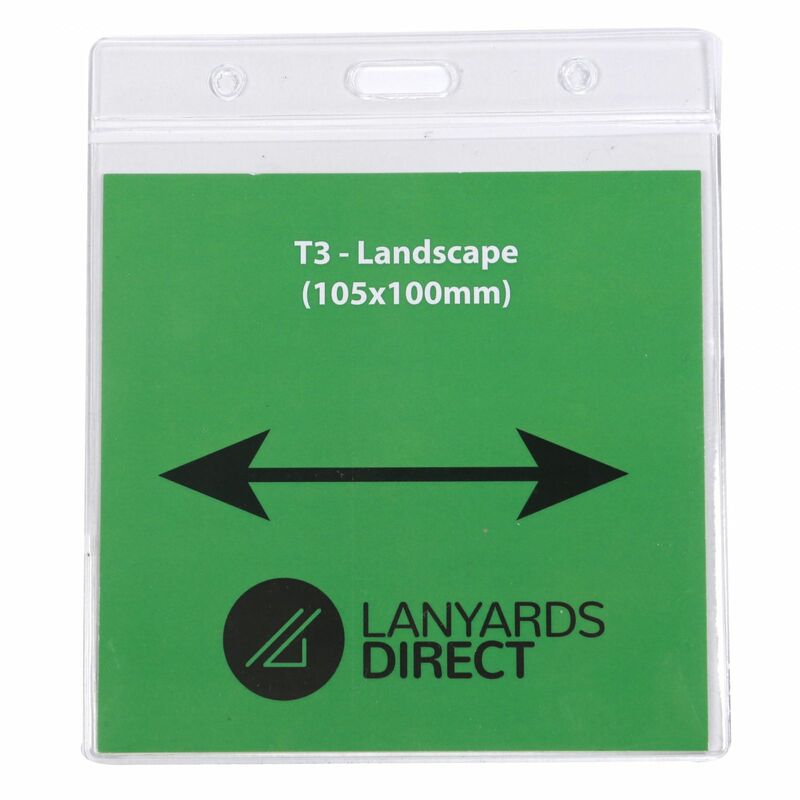 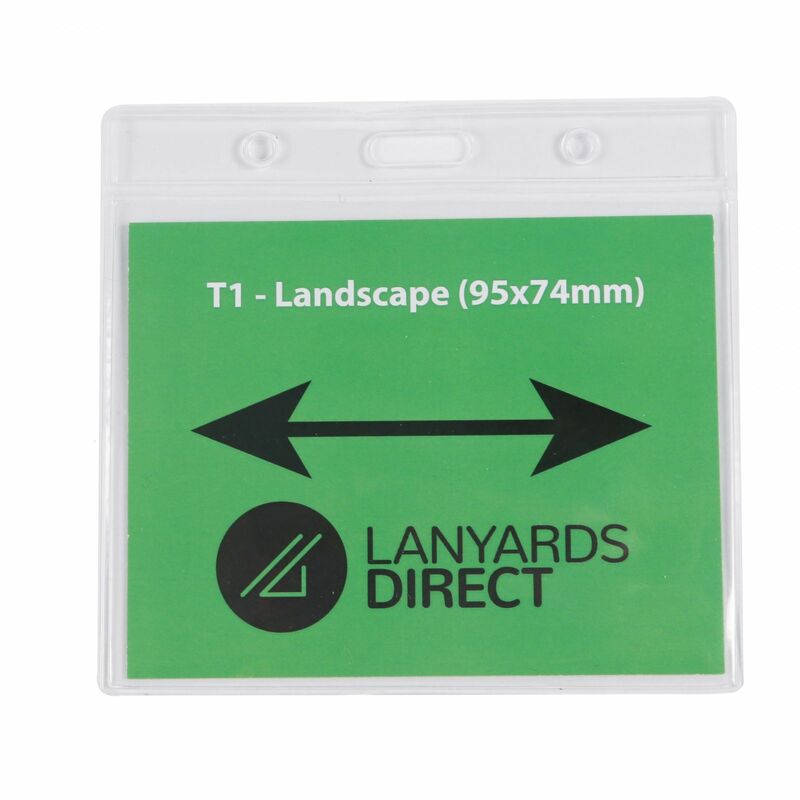 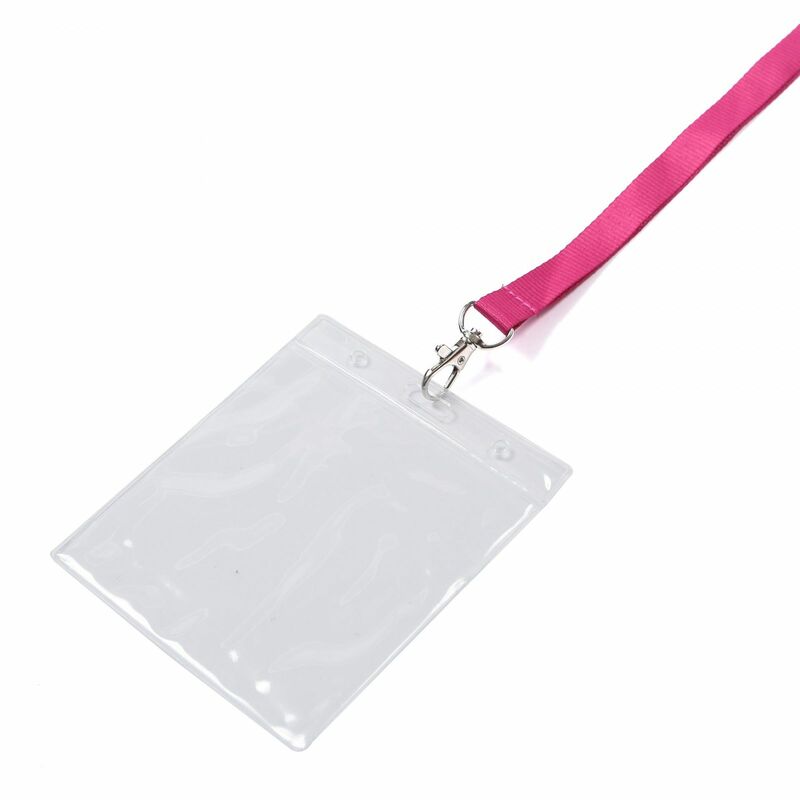 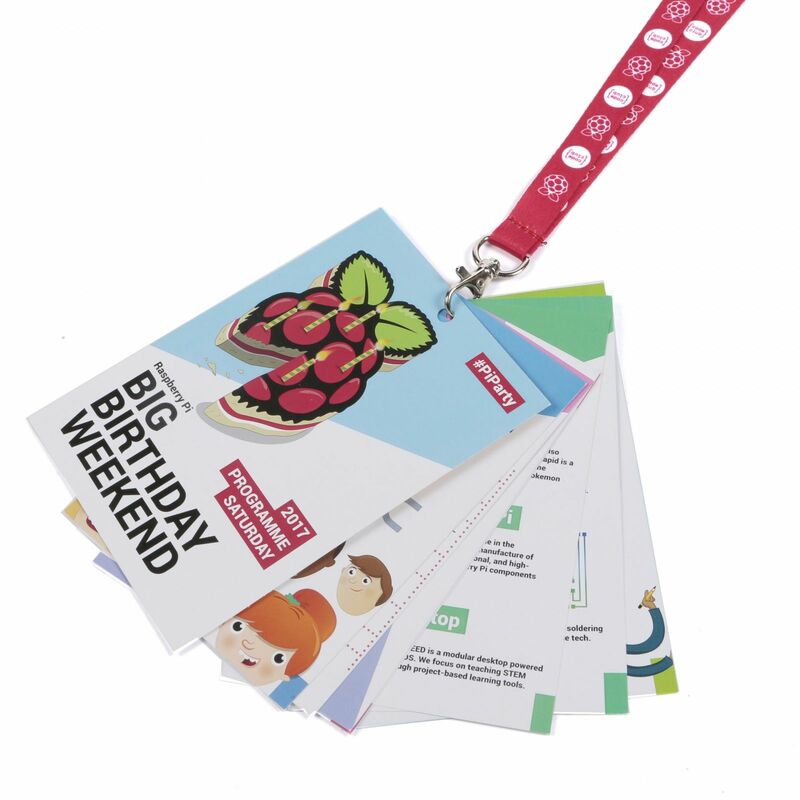 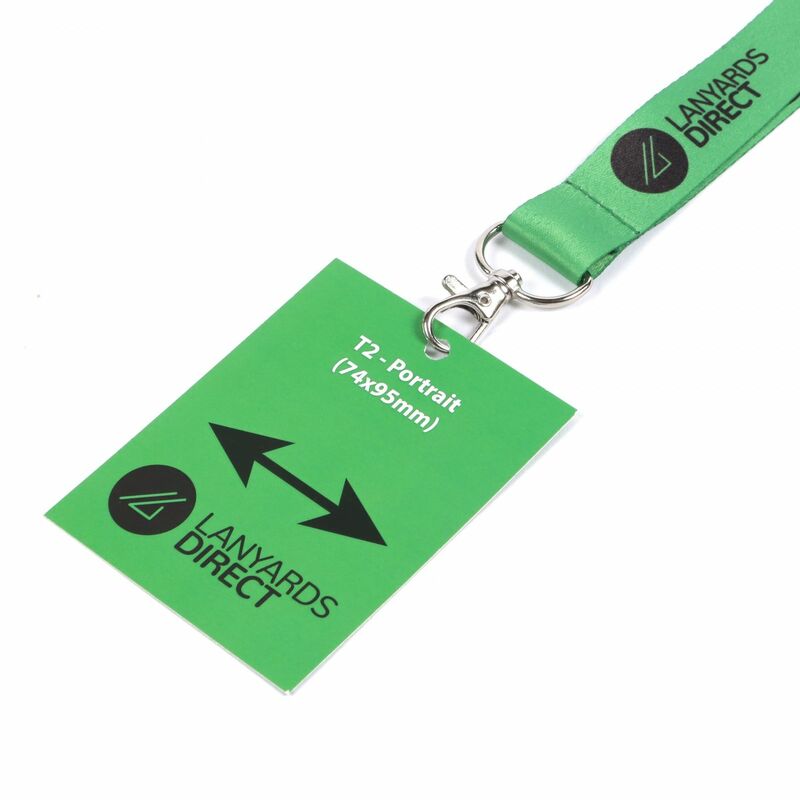 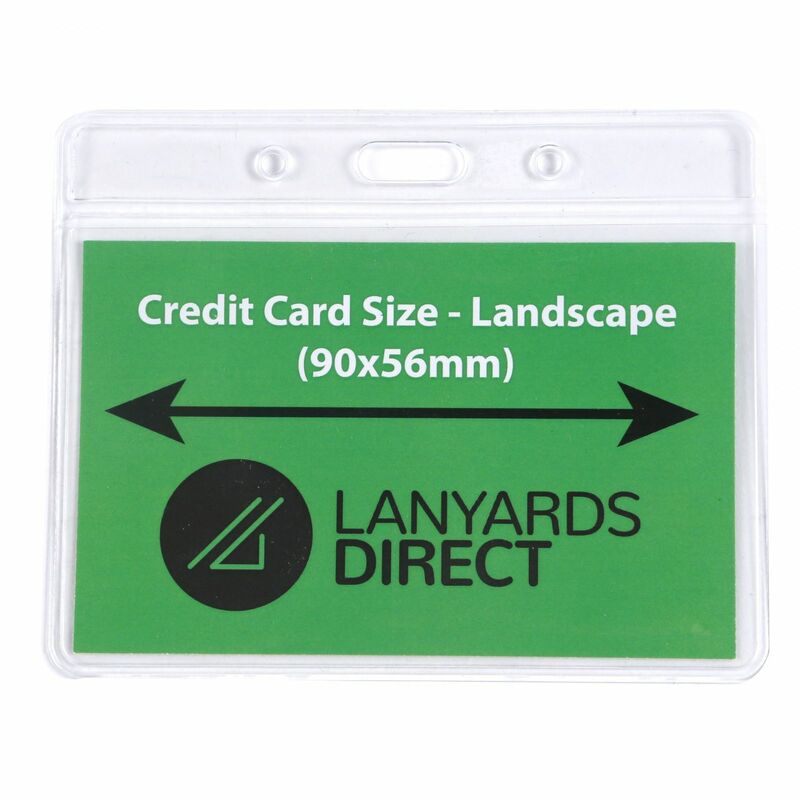 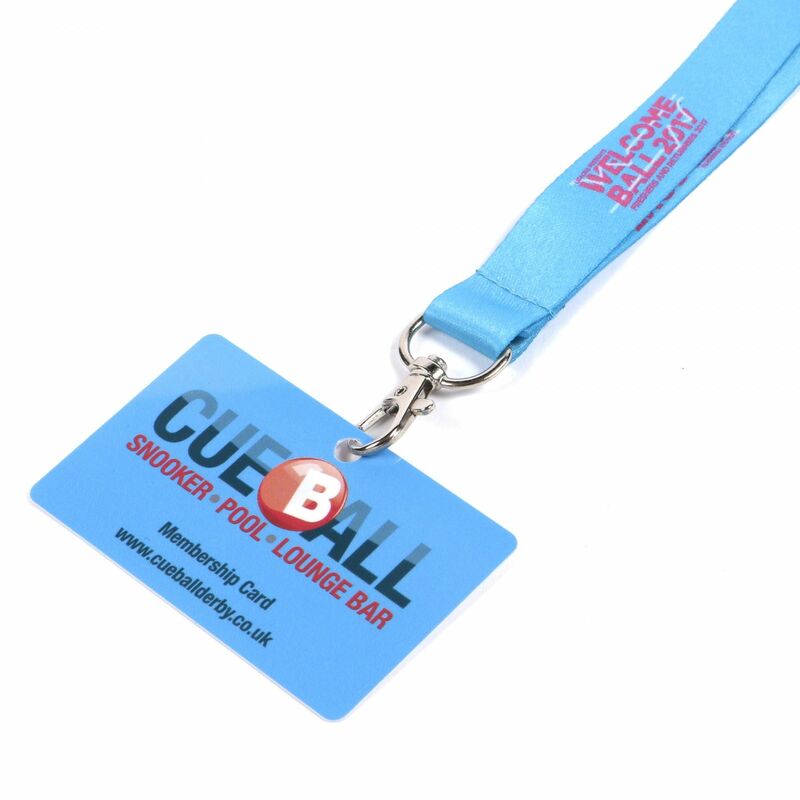 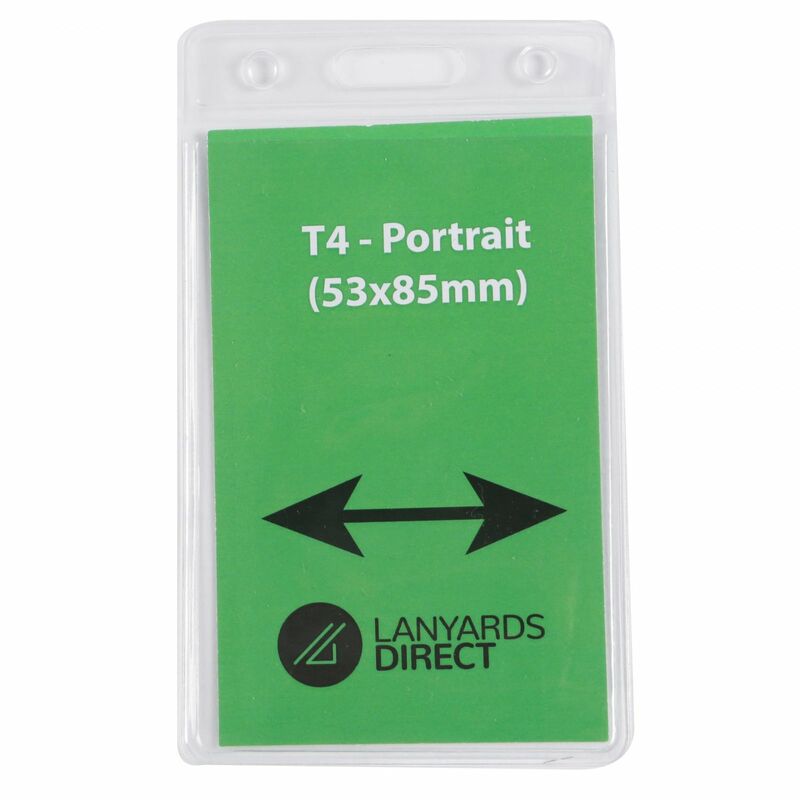 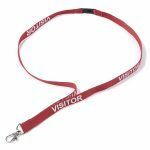 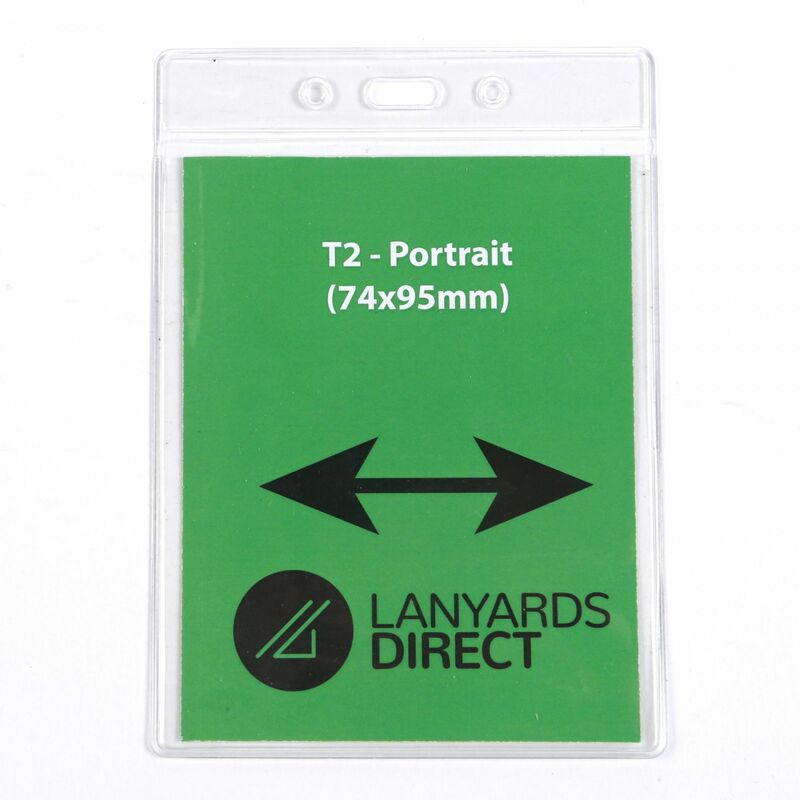 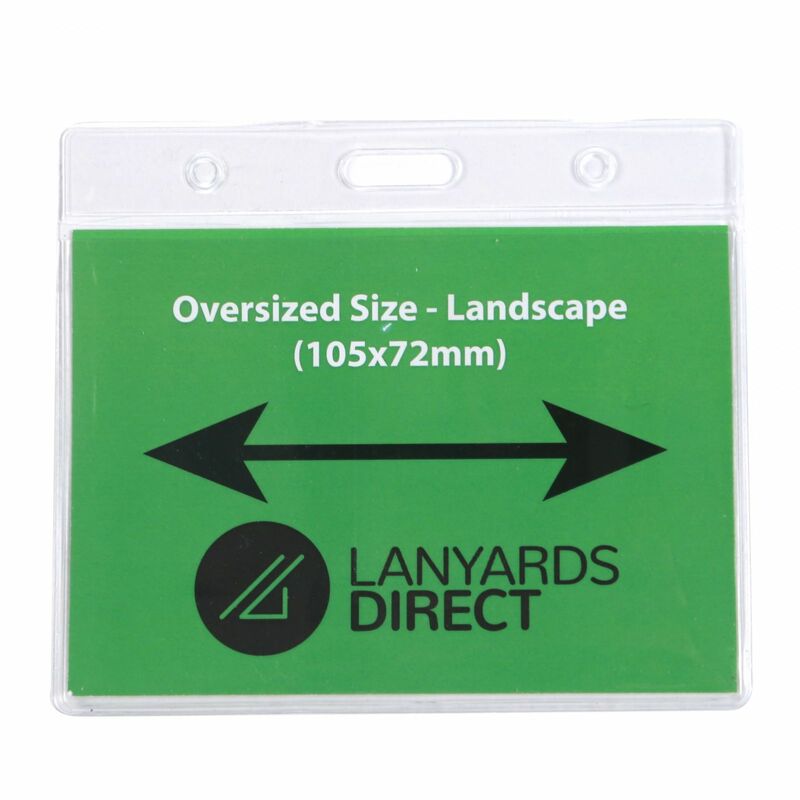 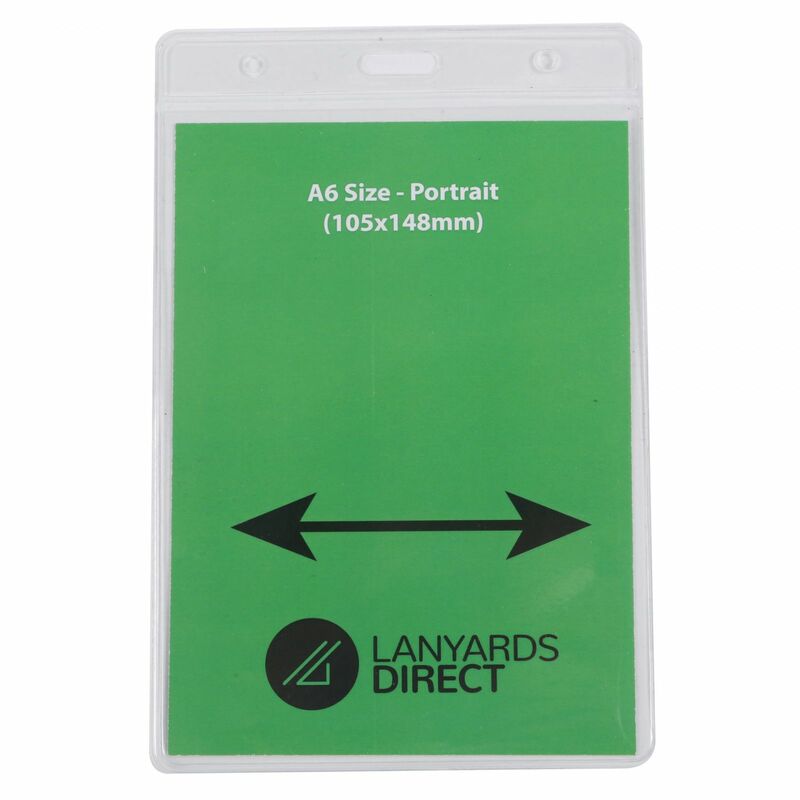 If you need lanyards for your visitors - you've come to the right place! 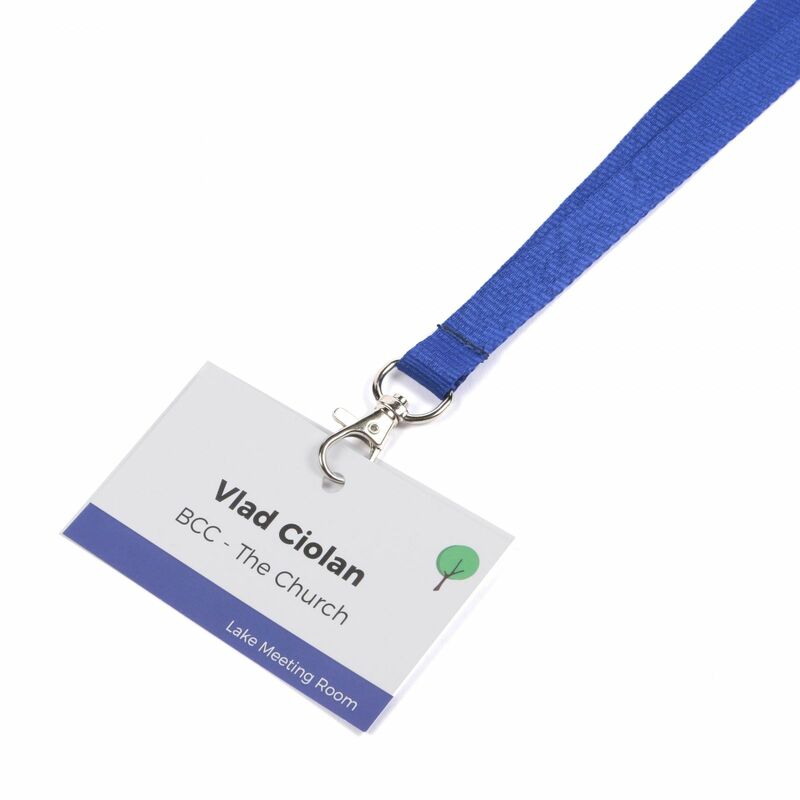 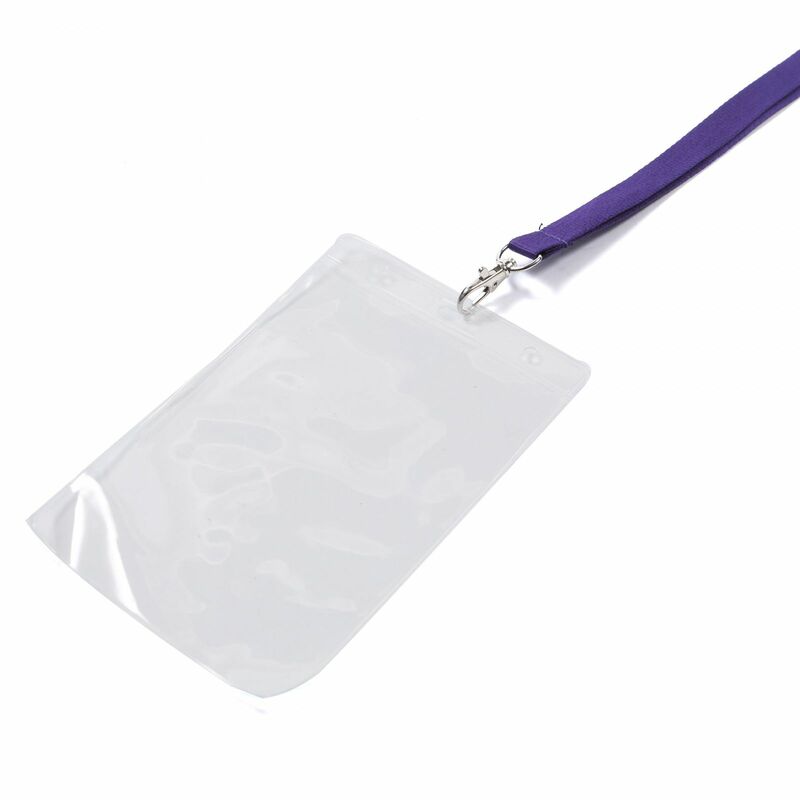 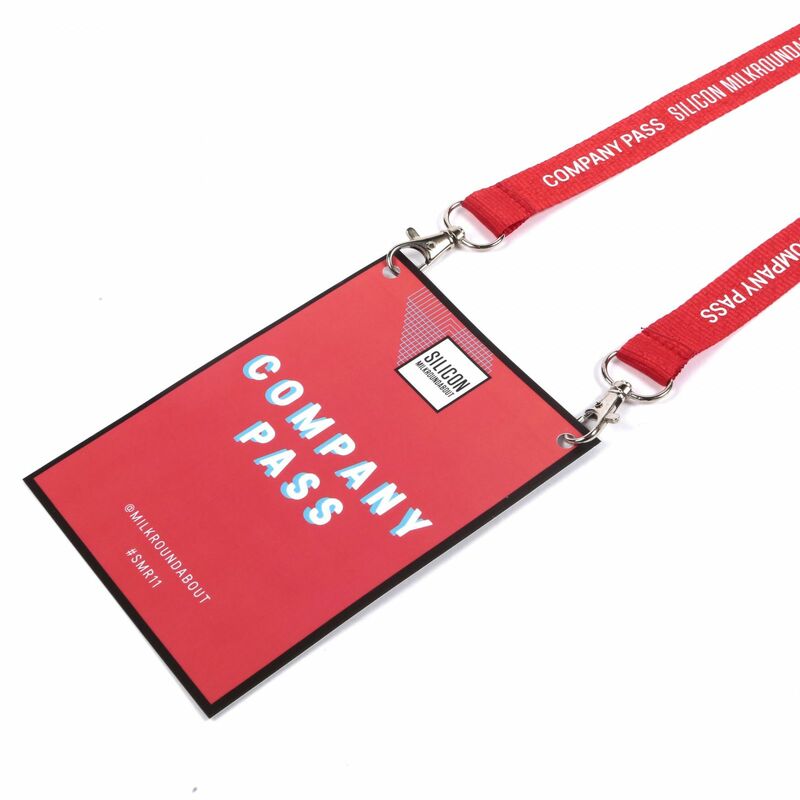 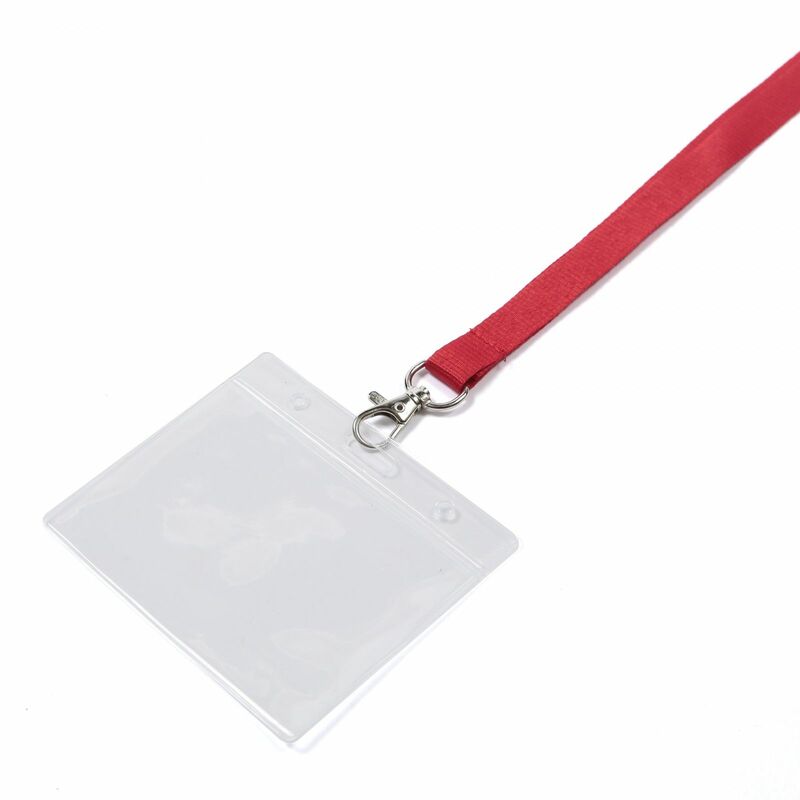 Our visitor lanyards come pre-printed and ready to use, with the word "Visitor" displayed clearly on them. 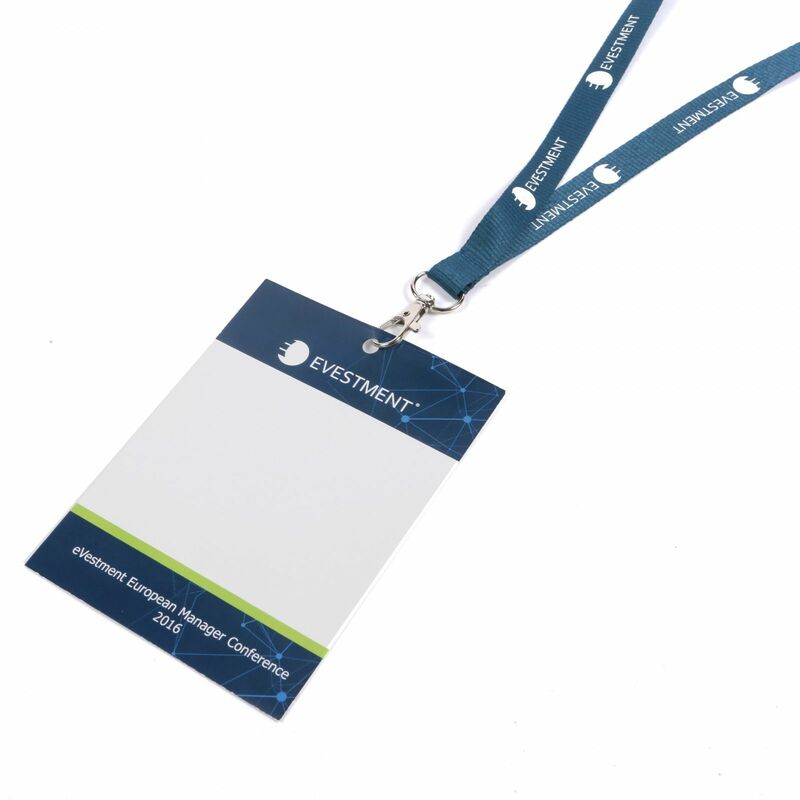 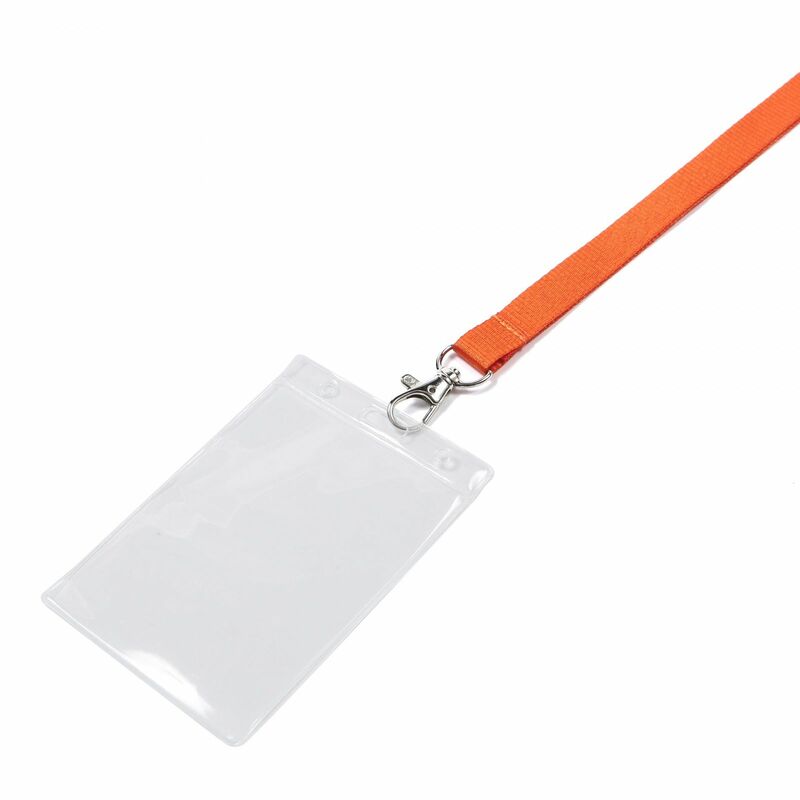 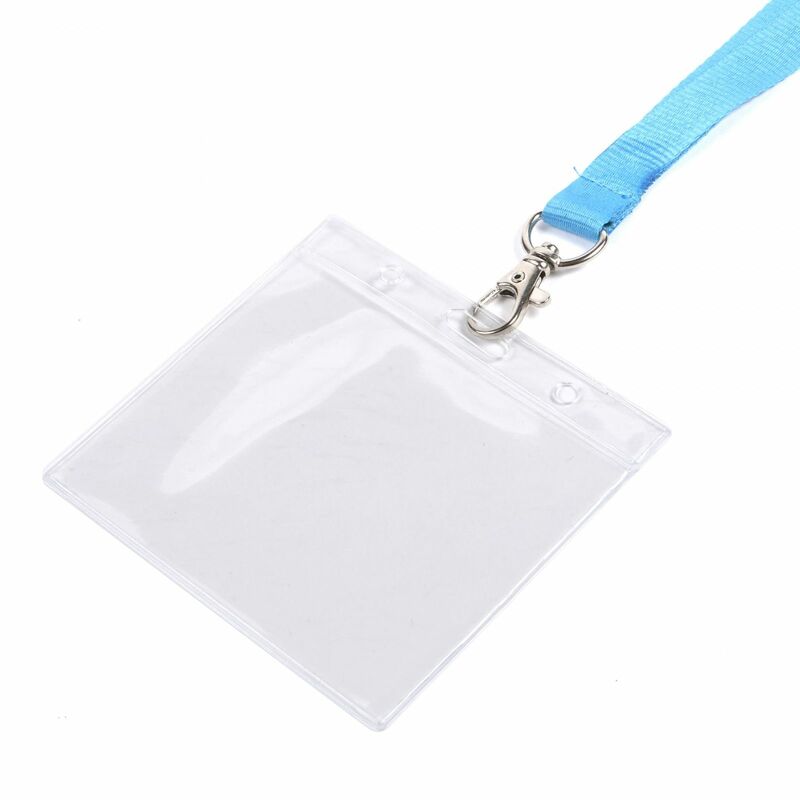 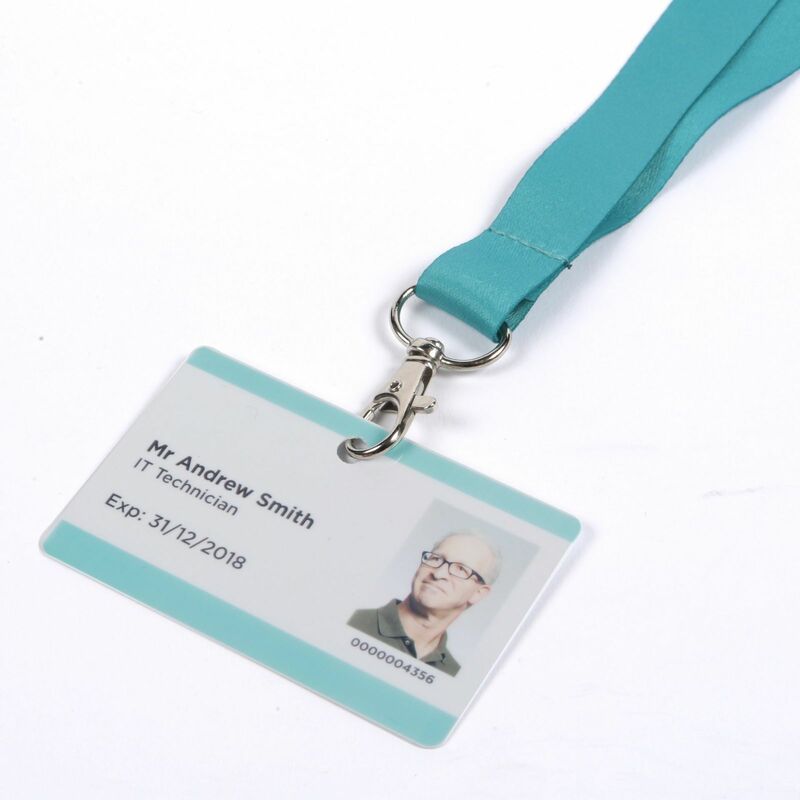 These lanyards are the ideal way to enhance your security and distinguish visitors from staff members in all kinds of workplaces. 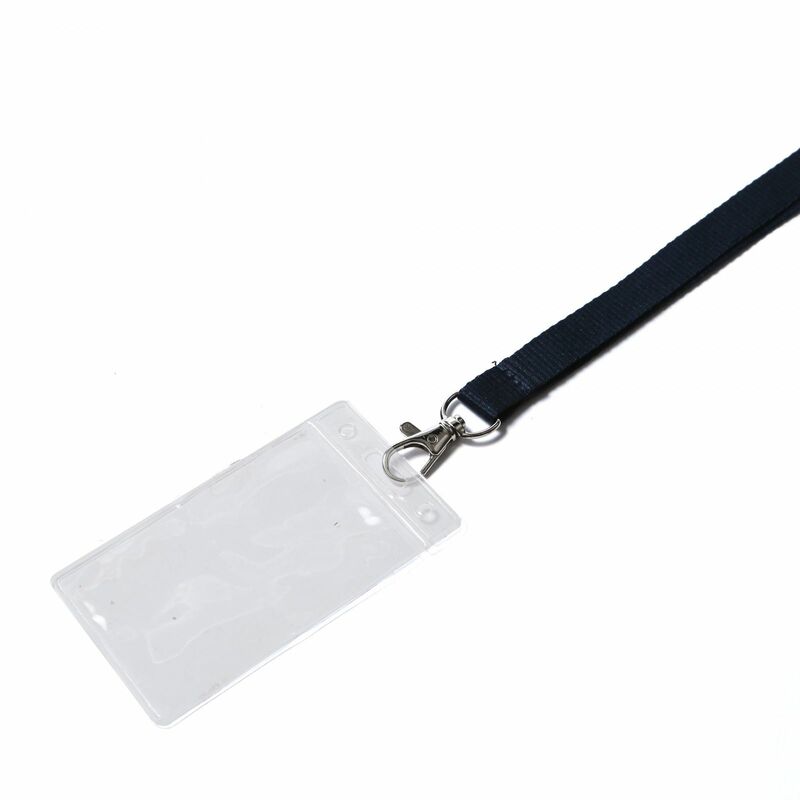 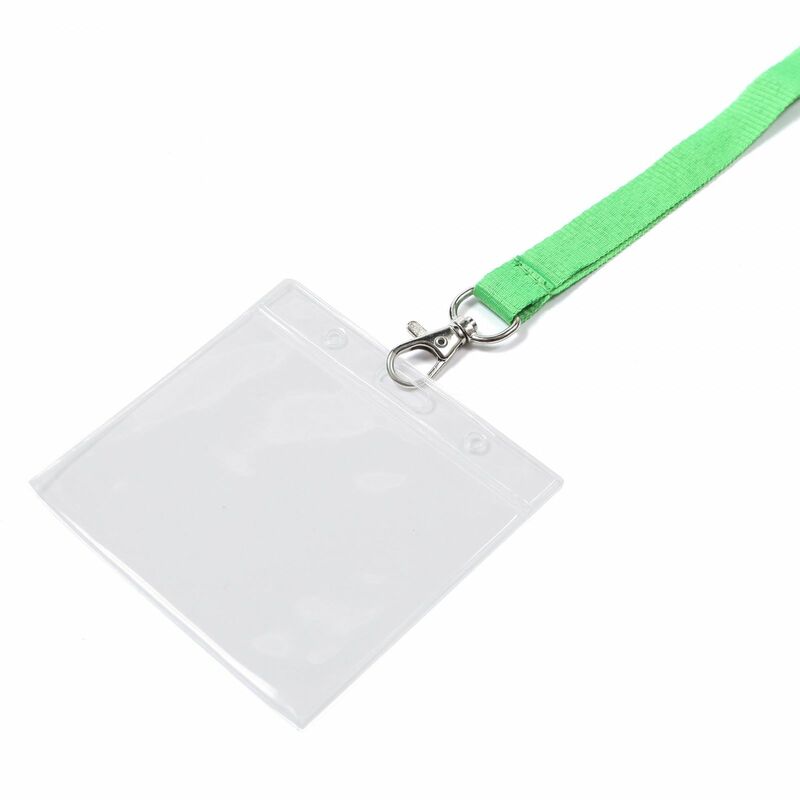 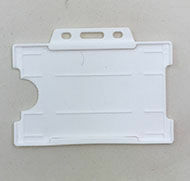 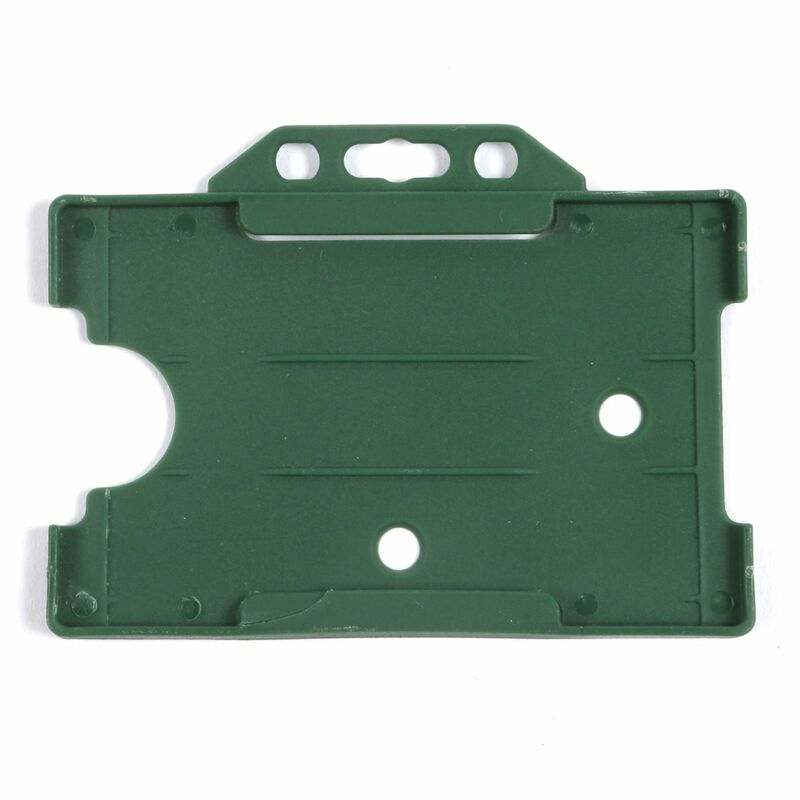 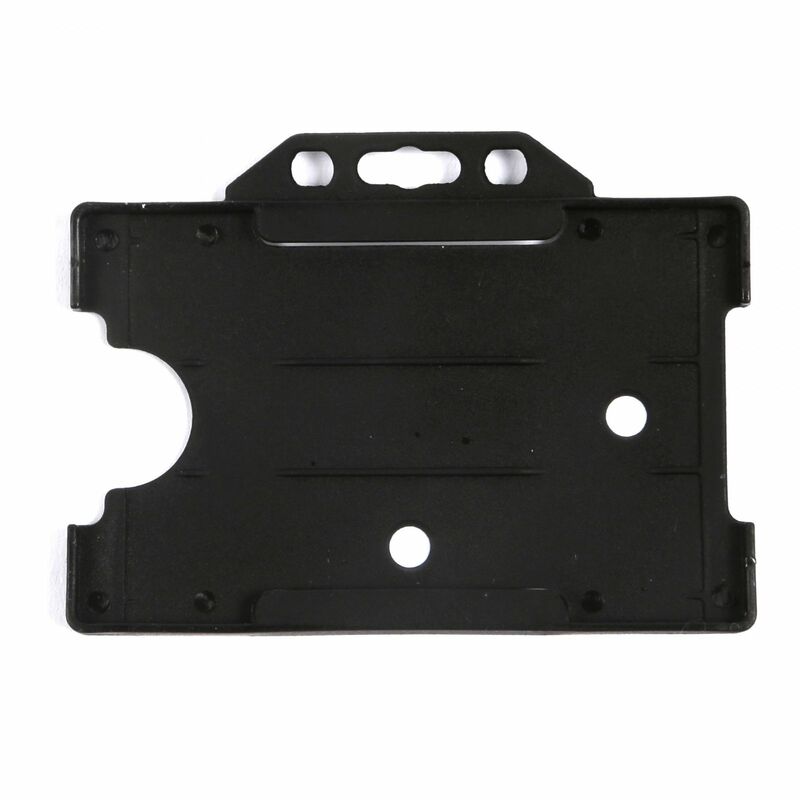 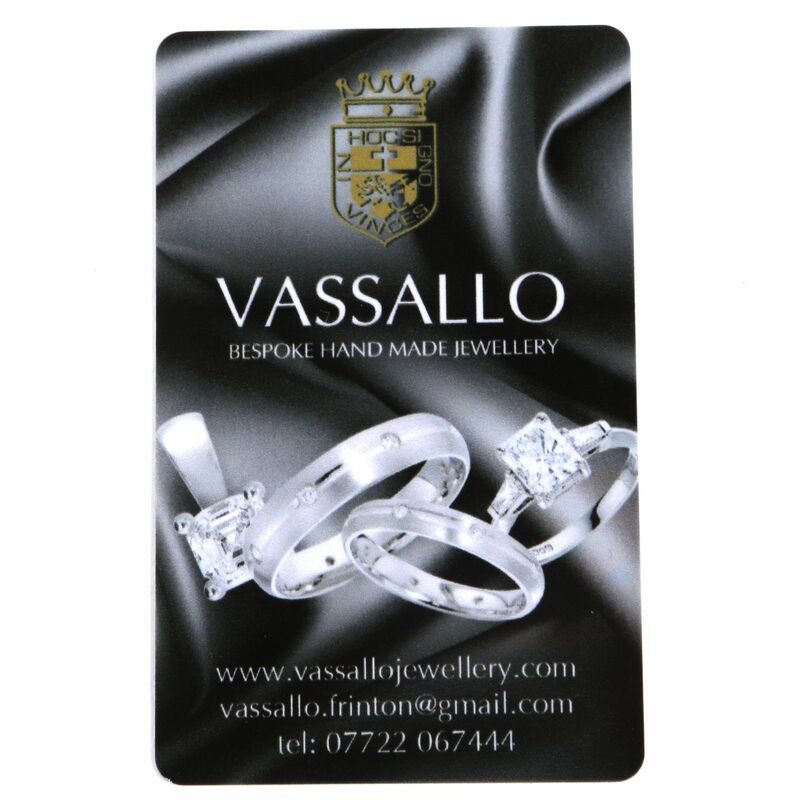 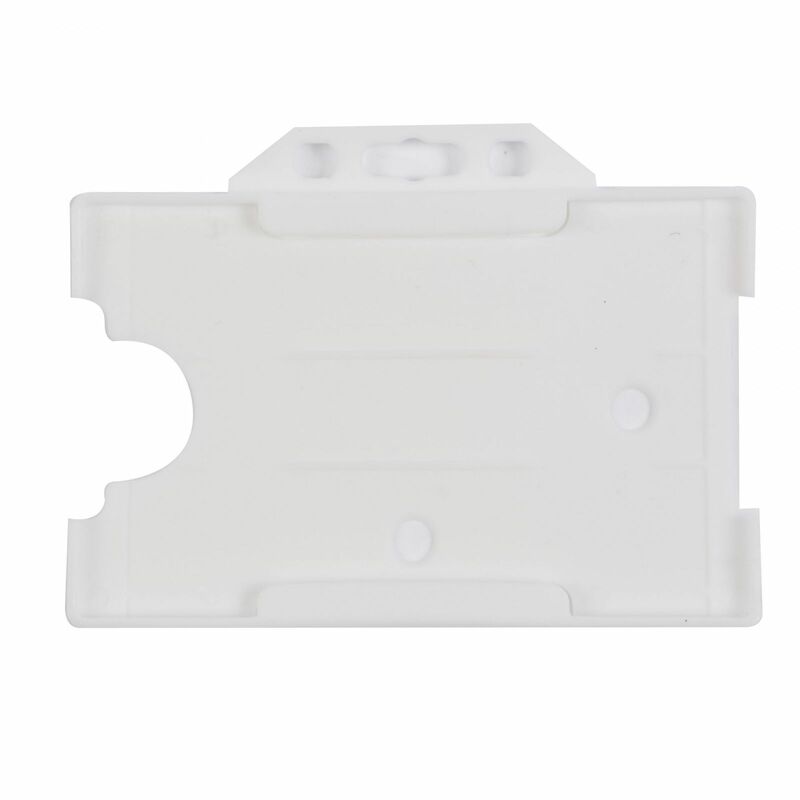 Use them to carry ID badges, security passes, keys and other items effortlessly.